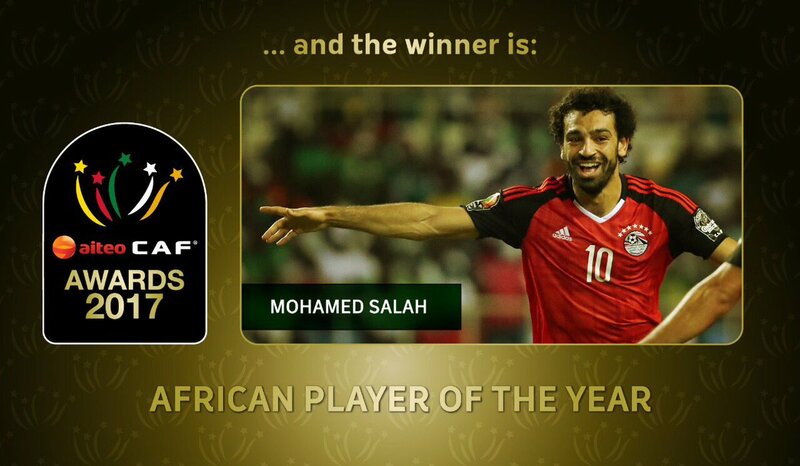 Liverpool star Mohamed Salah won the African Player of the Year award in Ghana on Thursday, adding the honour to his collection after being voted BBC African Footballer of the Year in December and Arab Player of the Year earlier this week. An enchanting story being shared on social media in Egypt tells how Mohamed Salah, the Liverpoolforward and one of the world’s hottest soccer players right now, was once rejected by a local team he dreamt of playing for. That Salah succeeded anyway is being latched onto by his fellow Egyptians as a sign of hope for a country battered by years of turmoil, deadly attacks and a harsh economic crisis. Salah provides inspiration to many of Egypt’s 95 million people that hard times can be overcome, yet his success has also been hailed by the country’s authoritative government.